Manchester City are preparing an increased bid for Jonny Evans, after the initial bid of £18m was rejected by West Brom, reports ESPN FC. 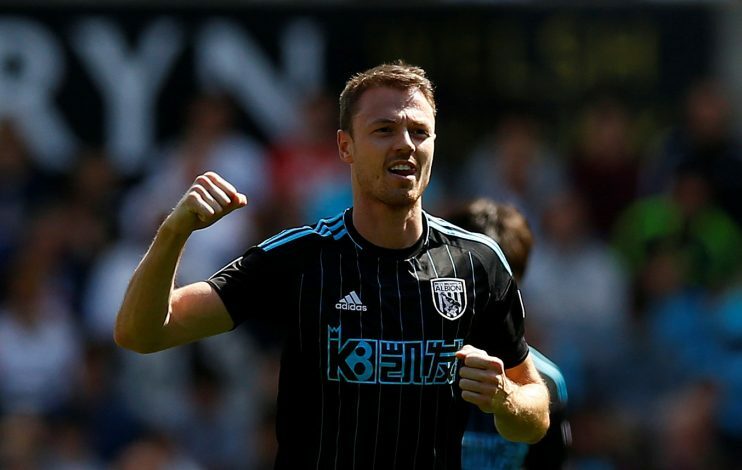 Having progressed through Manchester United’s youth ranks, Jonny Evans made 198 senior appearances for the Red Devils, before securing a summer move to West Brom for £8m in 2015. Ever since the move to the Hawthorns, Evans has been the mainstay in the heart of defense, and he managed to make 31 appearances last season. 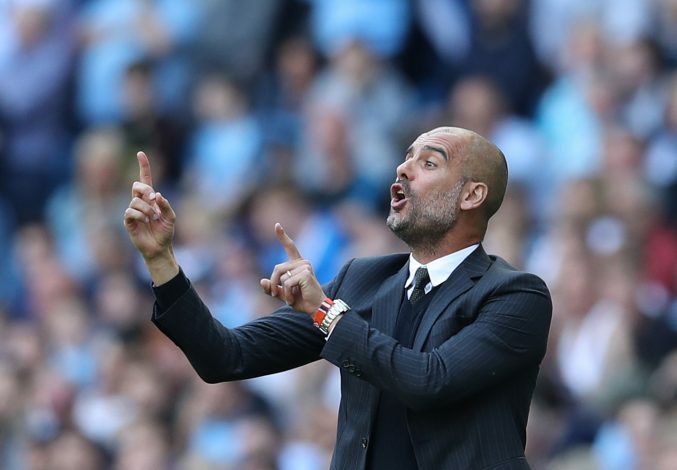 His exploits in the 2016-17 campaign haven’t gone unnoticed, as Man City have been fighting tooth and nail recently to sign the experienced defender. The Citizens have already made an initial bid of £18m, but West Brom rebuffed the offer, as they are reportedly reluctant to let their star player leave, particularly after already seeing Darren Fletcher depart earlier this summer. However, recent reports have suggested that if City come up with a sizeable offer, they would find it very difficult to refuse, and as per ESPN FC, the Mancunian outfit is poised to return with another offer for the Northern Ireland international in the coming days. Given the fact that the Baggies are operating with a relatively smaller squad, letting Evans leave would be a big setback for Tony Pulis going forward. The former Manchester United defender has entered the final two years of his existing contract, and Pulis is hoping to tie Evans to a new £85,000-a-week deal. However, reports in England have already begun claiming that Evans has turned down the offer, and has his heart set out on sealing a move to the blue half of Manchester. There is no denying that West Brom will find alternatives if they lose Evans, as they are strongly linked with Tottenham’s out-of favour defender Kevin Wimmer. The baggies will have to face a stern competition though, with Stoke City also interested in the Austrian centre-back.